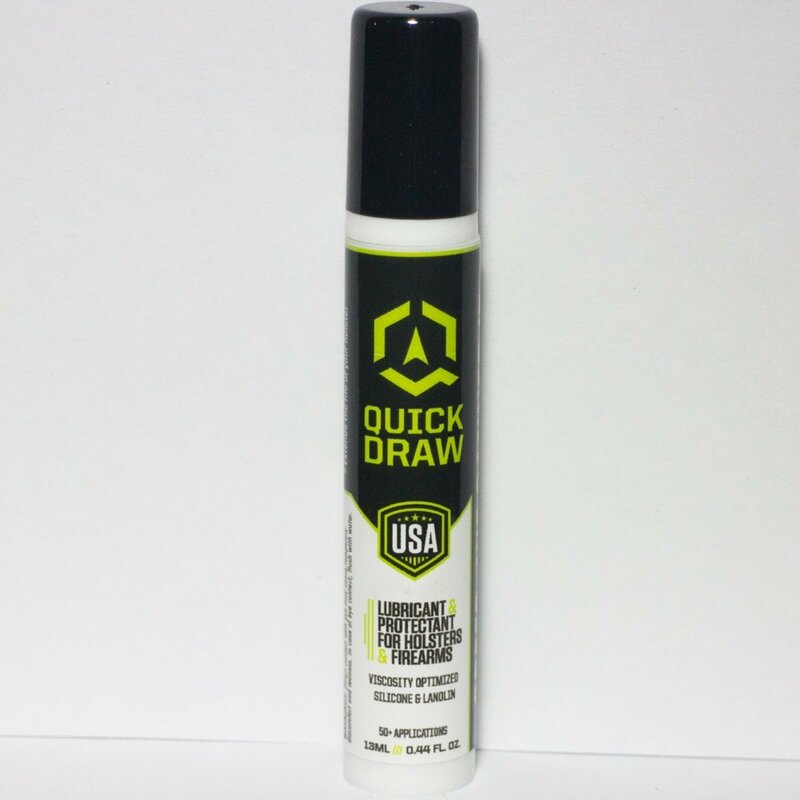 Quick Draw Holster Lubricant is perfect for holsters and mag wells. The only lubricant for holsters specifically designed to give you an ultra-fast draw from the holster while also protecting the firearm, and conditioning and breaking-in your holster. Retention is important but so is the speed of your draw. 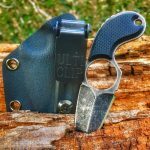 Quickdraw will increase speed without destroying your holster retention. Quickdraw is also the perfect lubricant for your magazine well when mags don't drop as smoothly or as quickly as they should. Whether in competition or self-defense, speed is everything! 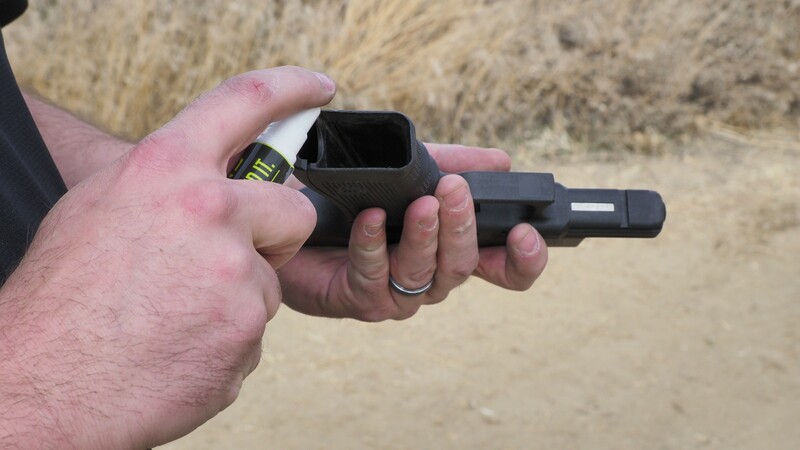 Quick Draw Holster Lubricant has a precise ratio of viscosity optimized silicone and lanolin. 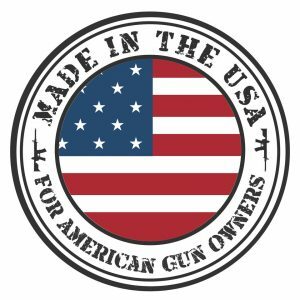 Safe for holsters and handguns such as Glock. The only lubricant for holsters specifically designed to give you an ultra-fast draw from the holster while also protecting the firearm, and conditioning and breaking-in your holster. Perfect for competitive shooting and holster break-in. 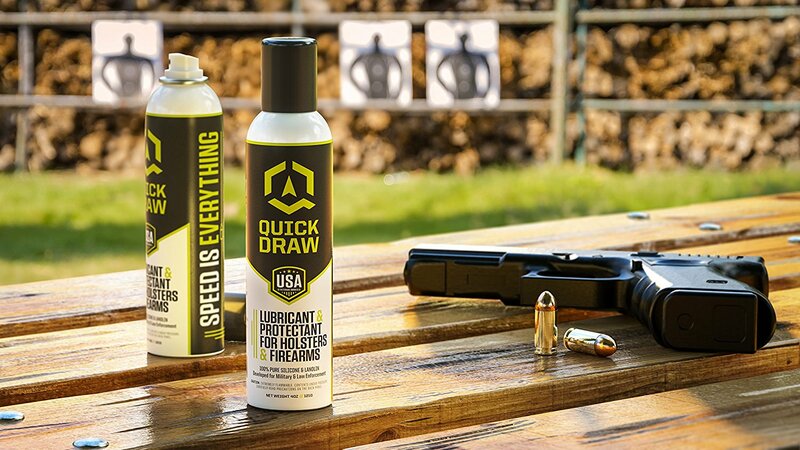 Just one spray of Quick Draw holster lube creates a thin lubricating barrier between the holster and firearm that gives you an ultra-fast draw and protects the weapon. 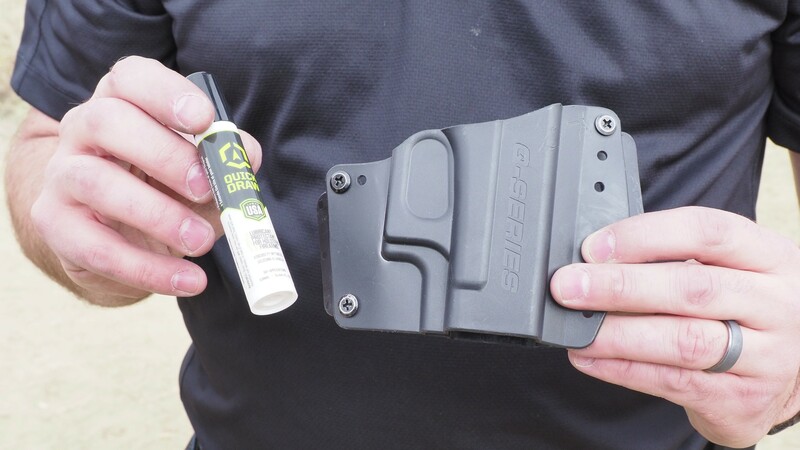 This holster lube speeds the draw by reducing friction and also protects your holster and firearm from abrasion, scuffing, corrosion and rust. 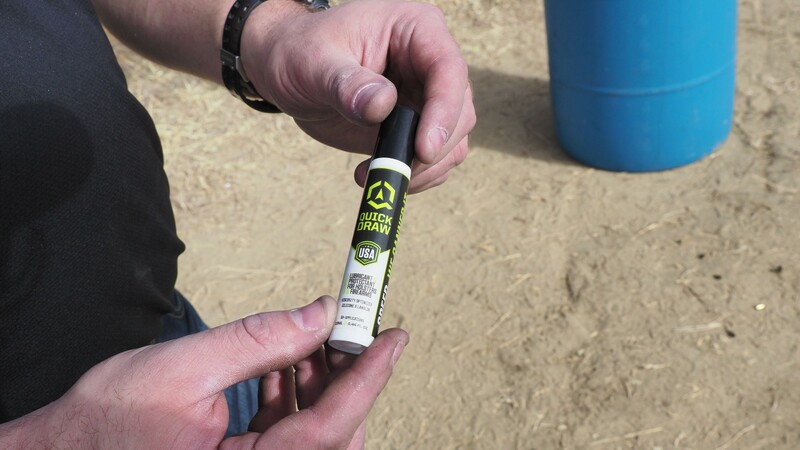 Quick Draw Holster Lubricant was developed and field tested by military and law enforcement. his hand gun lubricant gives you the confidence of a fast draw each and every time you reach for your sidearm. No hanging, gripping, or friction to slow down your first shot time giving you the edge on the competition. 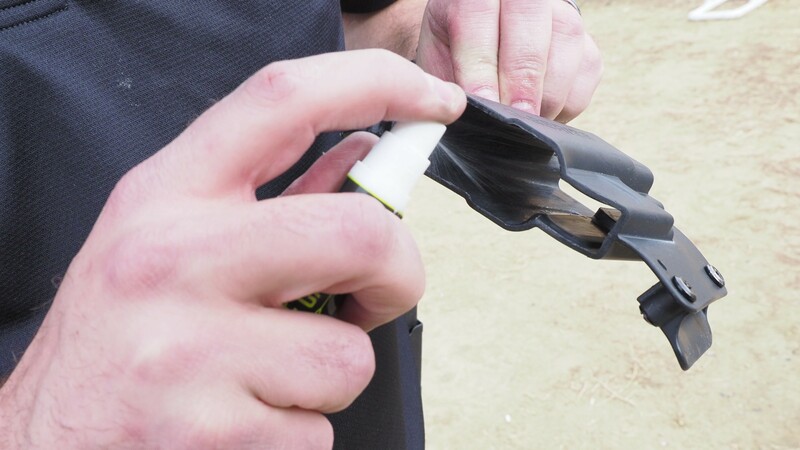 Quick Draw Holster Lubricant has a precise ratio of viscosity optimized silicone and lanolin. Safe for all holster types. Made with kydex holsters in mind. 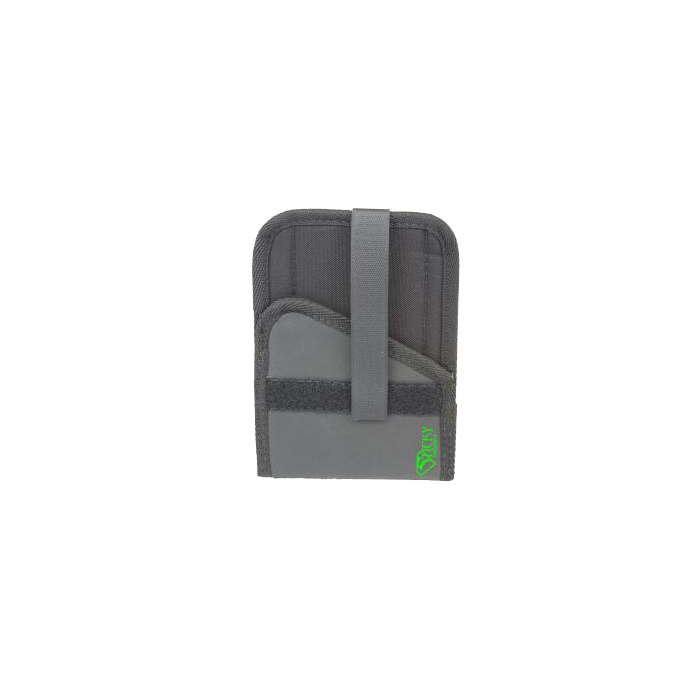 Protects the finish of your firearm from micro-abrasions and extends the life of your holster. 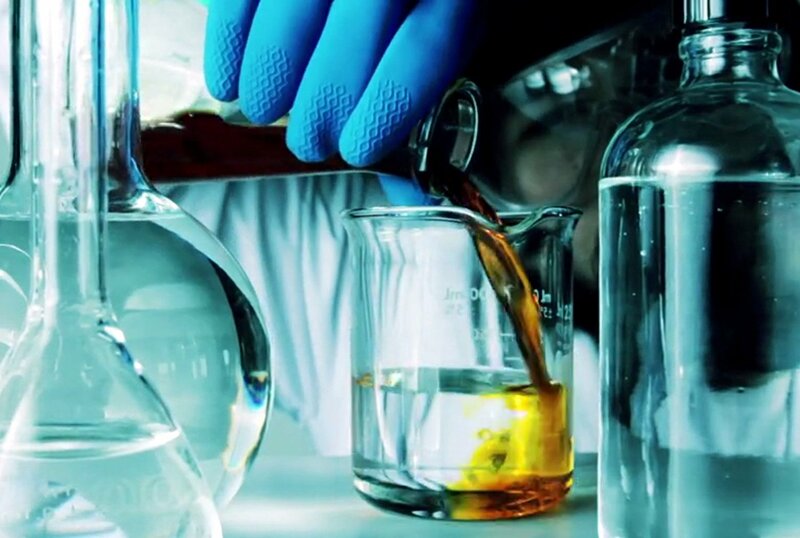 Resists static and dust build-up. 25-35 times more silicone content than industrial silicone sprays, with higher viscosity to create an ultra-thin lubricating layer. Over 300 applications. Be the first to review “Quick-Draw Holster Lubricant” Click here to cancel reply.